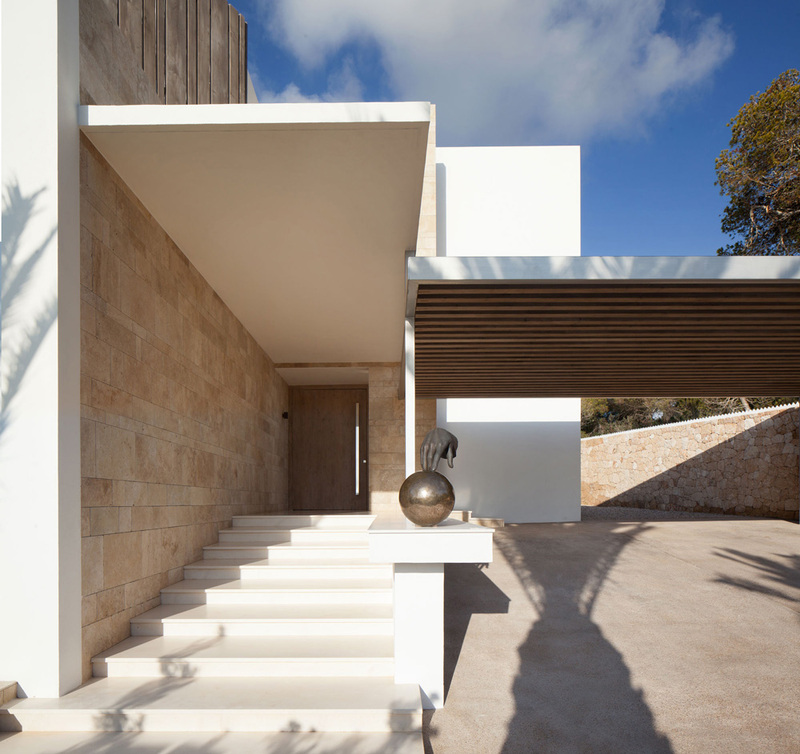 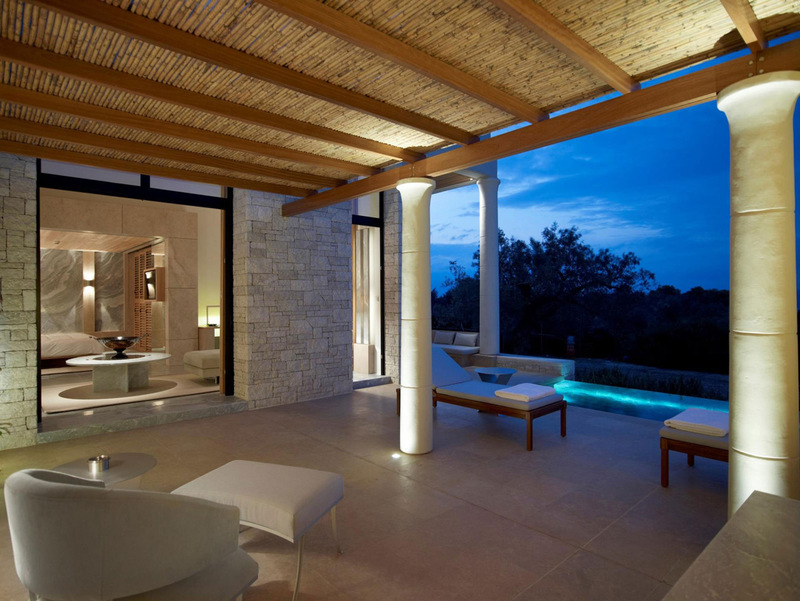 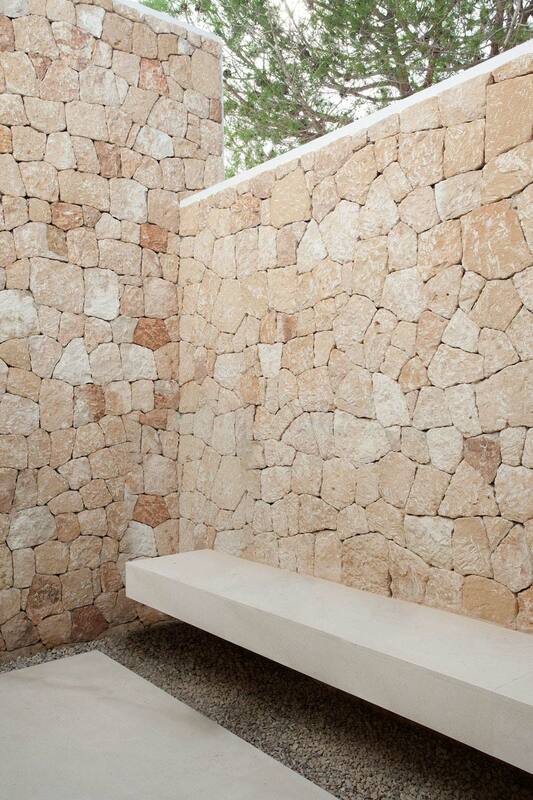 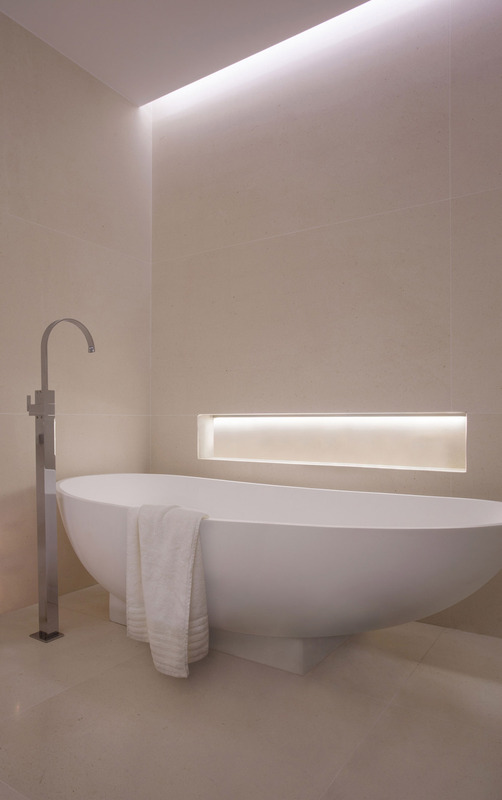 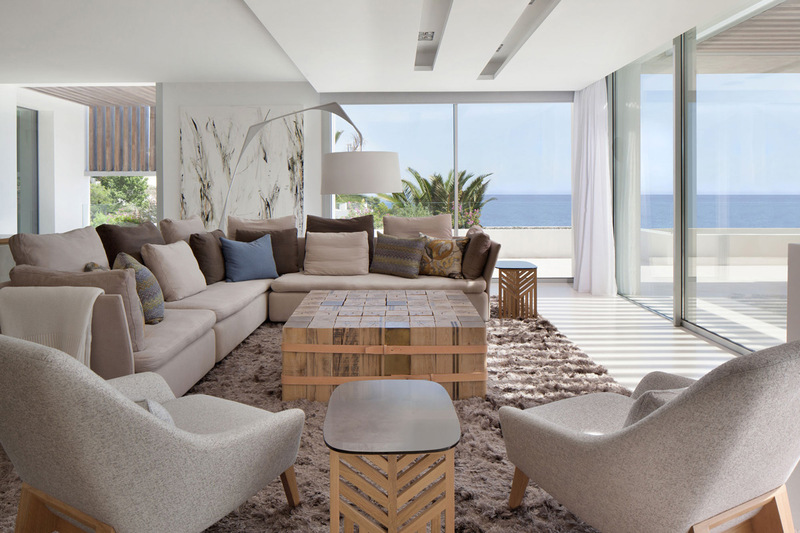 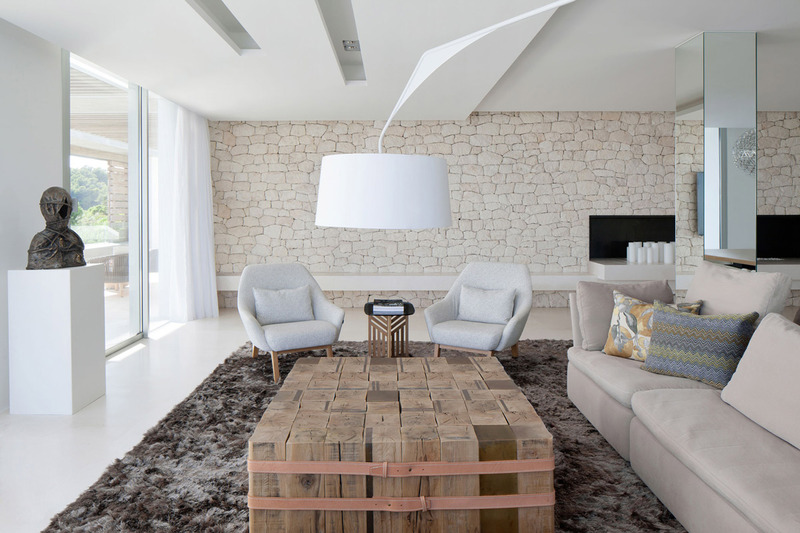 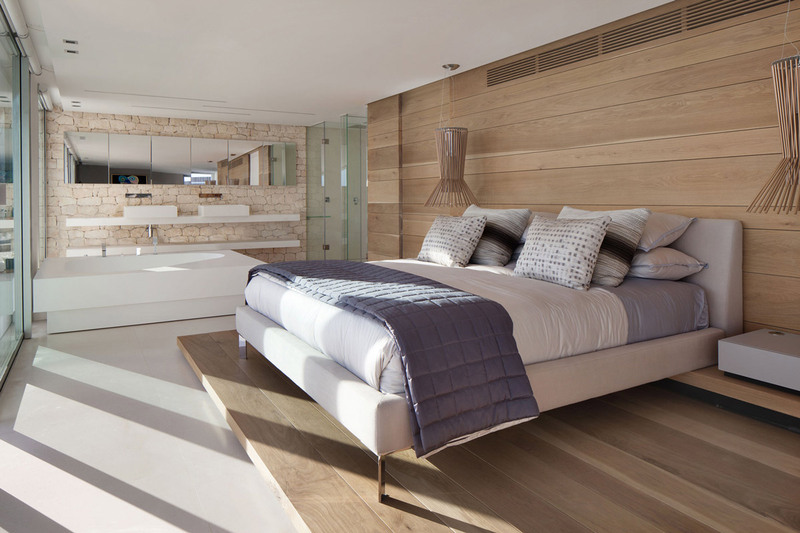 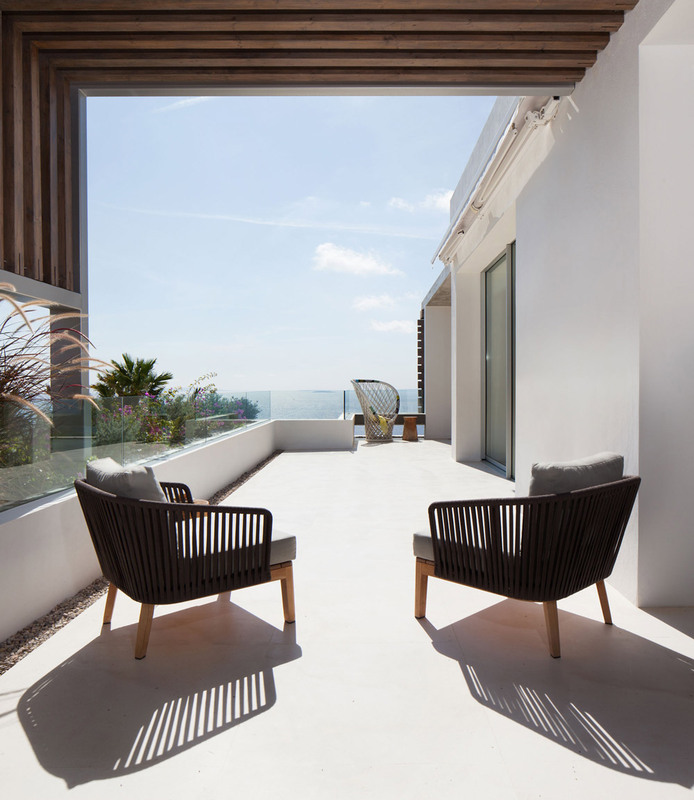 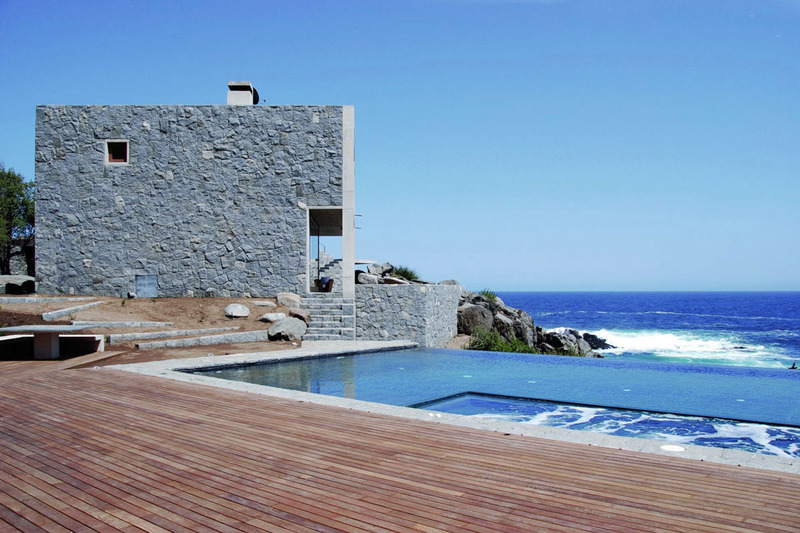 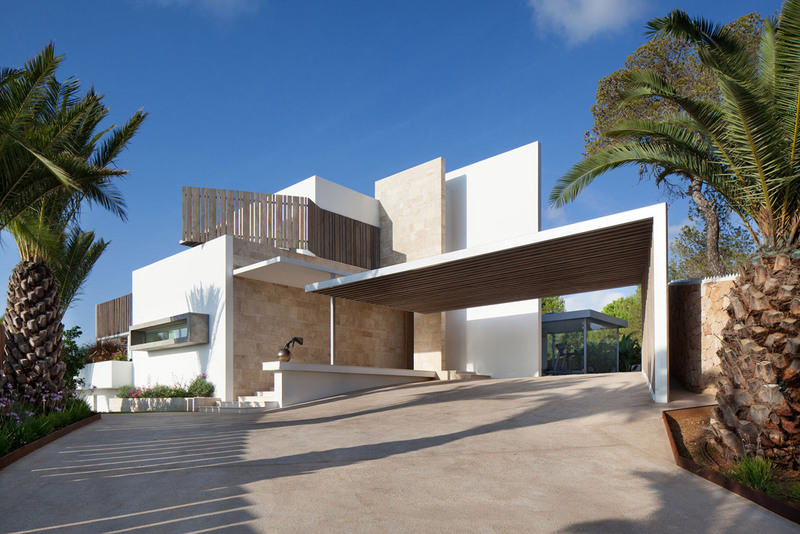 Es Roca Llisa villa was completed in 2014 by the Cape Town based studios SAOTA & ARRCC. 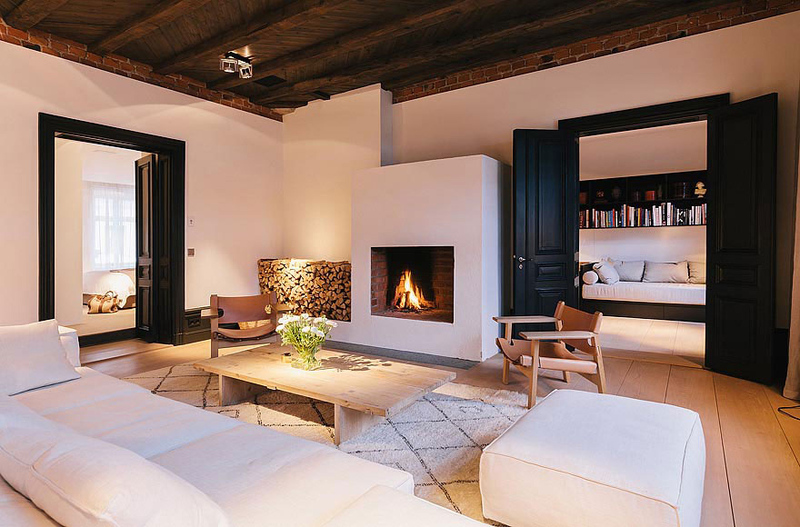 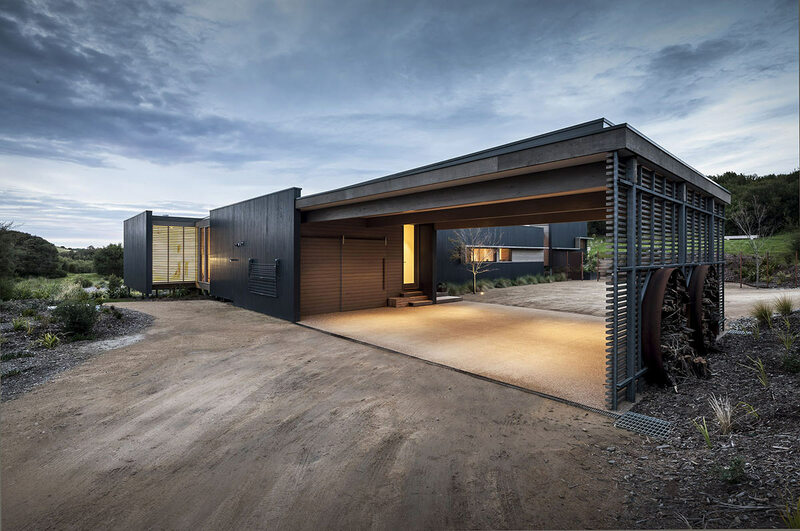 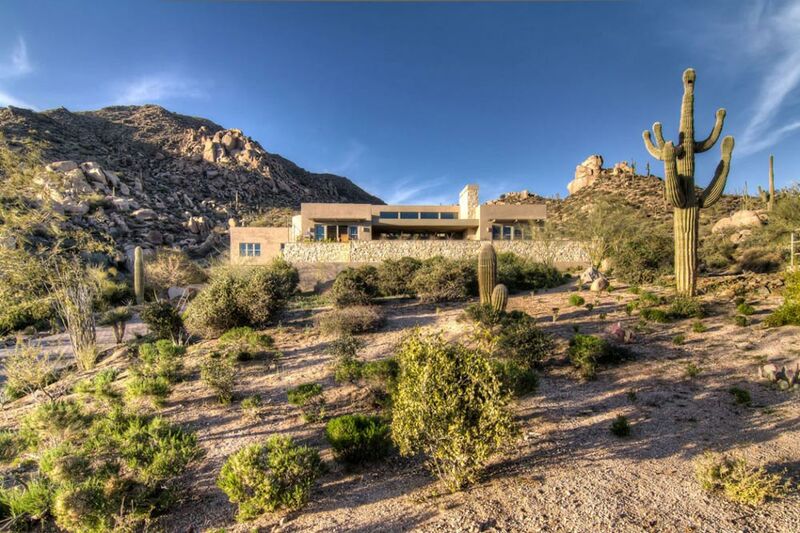 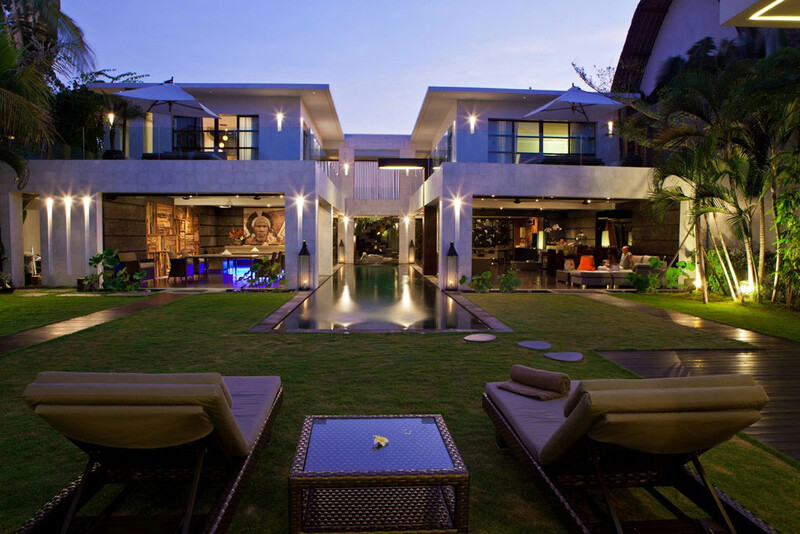 This 9,095 square foot modern home combines contemporary elements with natural materials. 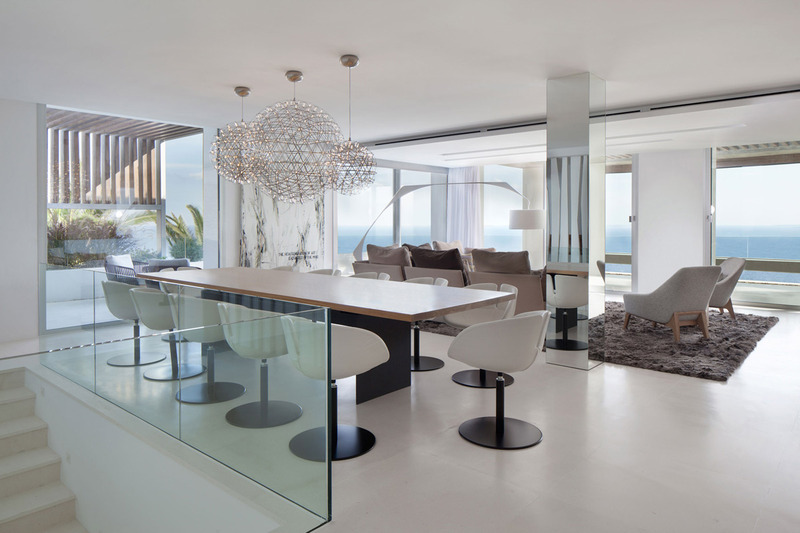 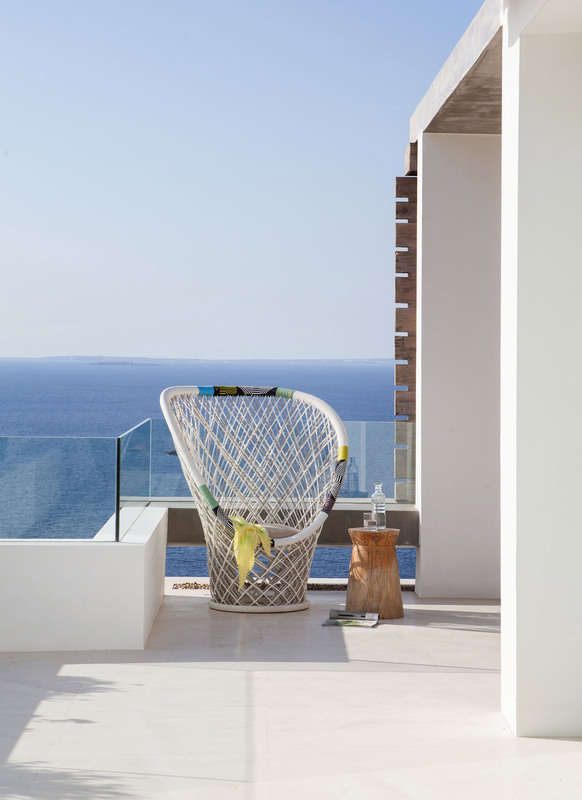 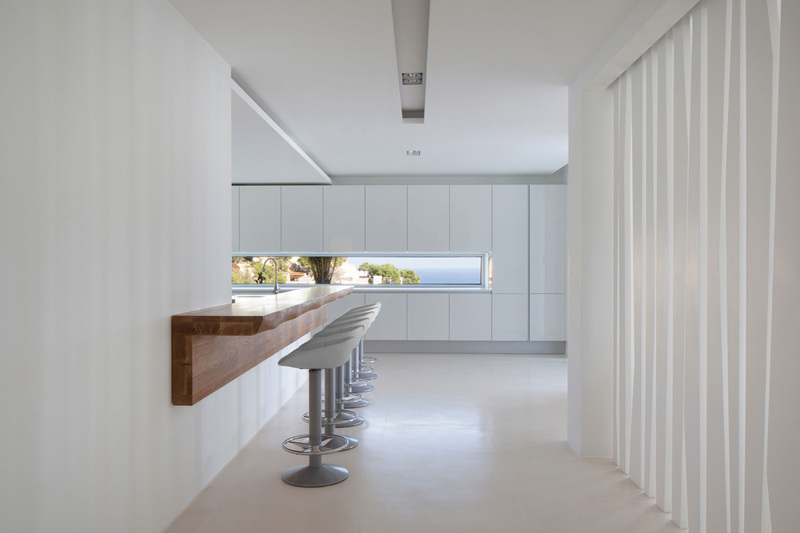 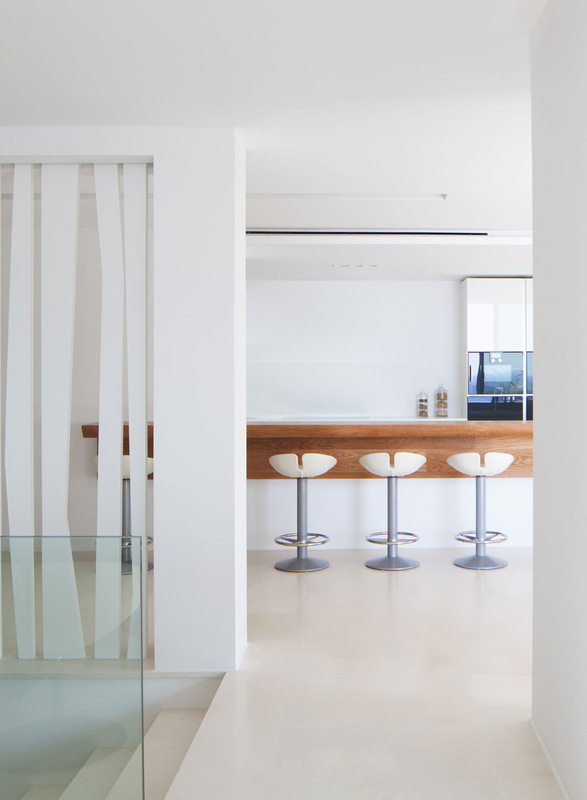 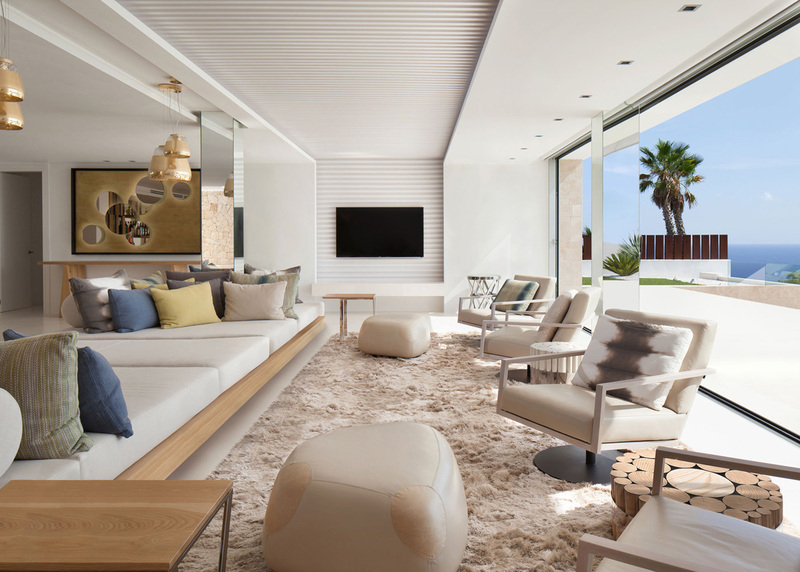 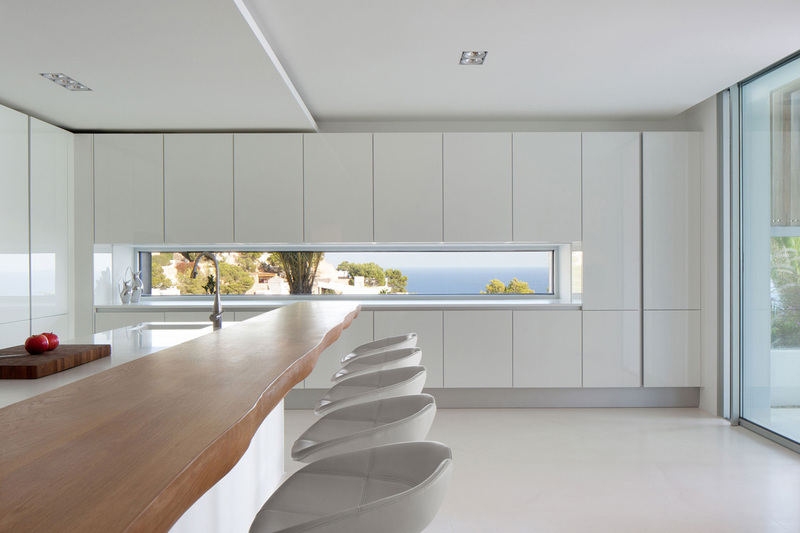 Glass sliding doors merge the indoor and outdoor spaces and provide panoramic sea views from most rooms. 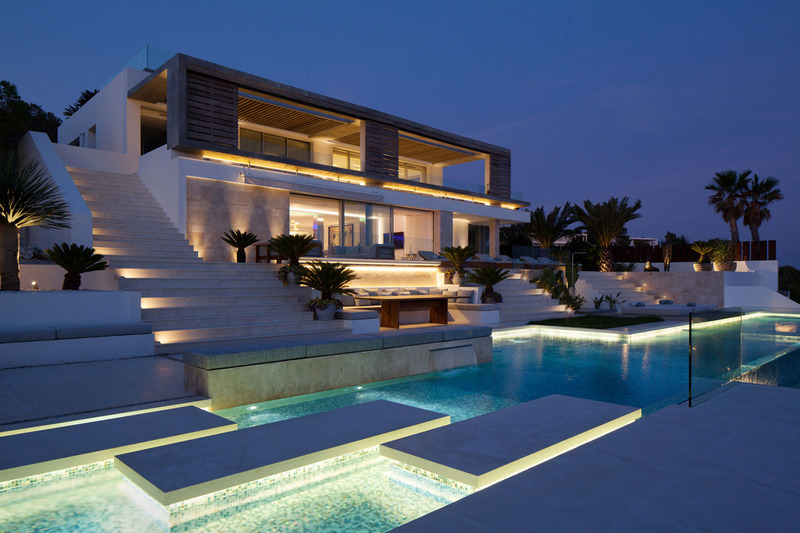 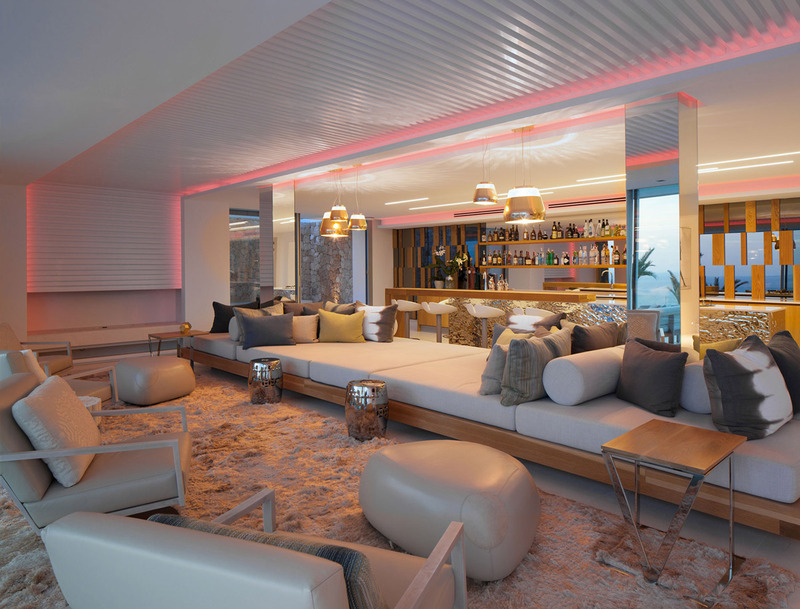 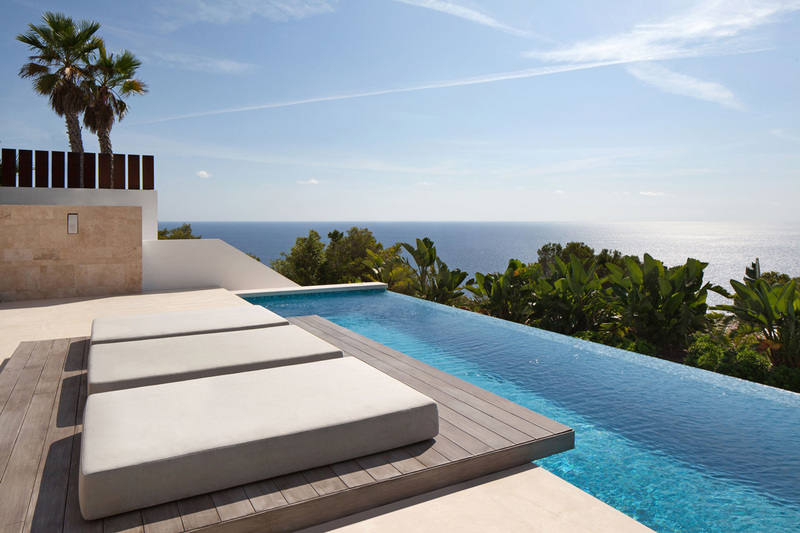 The Es Roca Llisa villa is located in Roca Llisa, Ibiza, Balearic islands, Spain.